The former editor of The New Republic, Franklin Foer is a national correspondent for The Atlantic and fellow at the New America Foundation. One of today's most respected magazine journalists, Foer is also the author of the acclaimed book How Soccer Explains the World as well as World Without Mind. An enlightening and engaging speaker, Foer offers astute commentary on economics, globalization, the tech industry, and our current political climate. 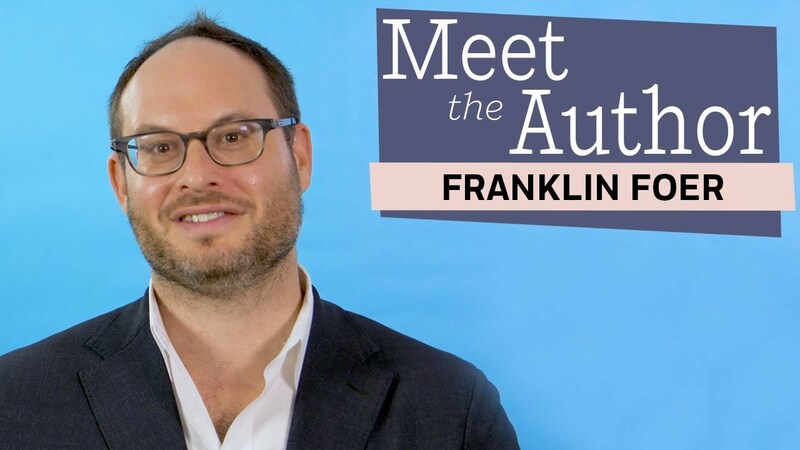 Widely respected in contemporary journalism, Franklin Foer has made a name for himself as one of America’s premiere reporters. Foer offers refreshing takes on some of our most pressing topics, covering everything from politics to technology, immigration to economics, liberalism to sports, with his trademark perception and candor. A fellow at the New America Foundation, Foer served as editor for The New Republic for seven years. 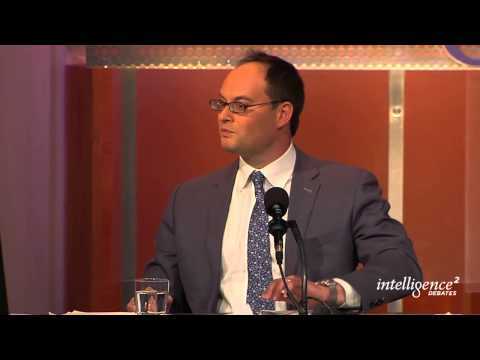 He became a national correspondent for The Atlantic in December 2016. In 2004, Foer published How Soccer Explains the World, a groundbreaking look at how the world’s most popular sport can help us understand international relations, cultural conflicts, and the global economy. The Wall Street Journal called the book “an insightful, entertaining, brainiac sports road trip,” and The New York Times praised it as “an eccentric, fascinating exposé of a world most of us know nothing about.” The book has been translated into 27 languages and was named one of the five most influential sports books of the decade by Sports Illustrated. It remains a favorite at colleges and universities across the country. Foer’s latest book, World Without Mind, delivers a blistering polemic against big tech, taking on the titanic companies that seem to run our digital age. While corporations like Amazon, Apple, Facebook, and Google boast that they are changing the world for the better, Foer explores the darker side of Silicon Valley, addressing how these very companies are undermining liberal values and violating laws that protect our privacy and intellectual property. Tracing the history of computer science—from René Descartes, to Alan Turing, to Steve Jobs—Foer concludes that we are now facing an existential crisis in the face of technology monopolists, and proposes how we can begin reining them in. In addition to his work at The New Republic and The Atlantic, Foer has been a contributor to Slate and New York Magazine. He was also the co-editor of the celebrated collection Jewish Jocks, winner of the 2012 National Jewish Book Award. In his talks, Foer draws on his books and his work as a journalist to break down complicated domestic and international issues. He is a popular speaker at conferences, associations, and universities. Foer is the brother of novelist Jonathan Safran Foer and journalist Joshua Foer. A Columbia University graduate, he lives in Washington D.C. Discover how your organization can harness technology. Visit Franklin Foer’s Company Reads page to learn more. Facebook. Apple. Amazon. Google. These are the companies ruling the information age, and Franklin Foer puts them under the microscope in his new book, World Without Mind. In this eye-opening talk, Foer takes a hard look at how these monolithic companies are hurting liberal values and and privacy rights, putting our social, political, and intellectual lives at risk. Fortunately, Foer sees a path to stemming the tide, encouraging audiences to re-frame how they engage with the world and offering tools to reclaim independence. During Trump’s 2016 campaign, Franklin Foer was regularly reporting on breaking news developments and the implications of a possible Trump presidency. Now that the Trump administration is a reality, Foer is addressing the question on everyone’s lips: what does this mean, and what do we do now? 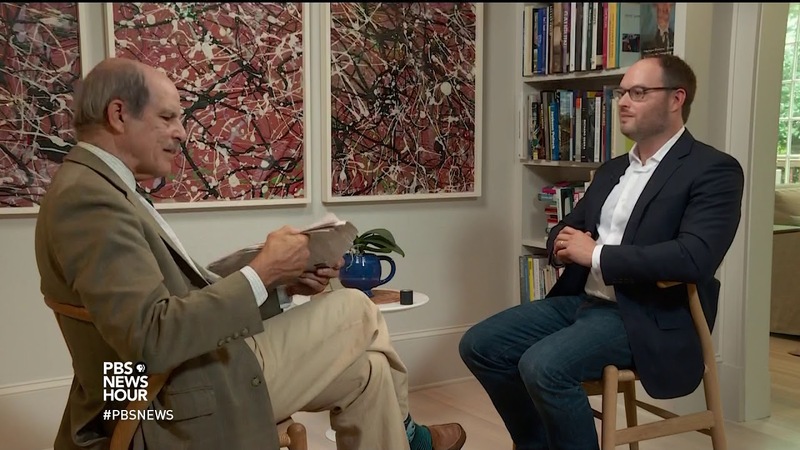 In this talk, Foer turns his eye on the state of American democracy, examining the future of the Republican and Democratic parties and what individuals and businesses should be considering in the next four years. 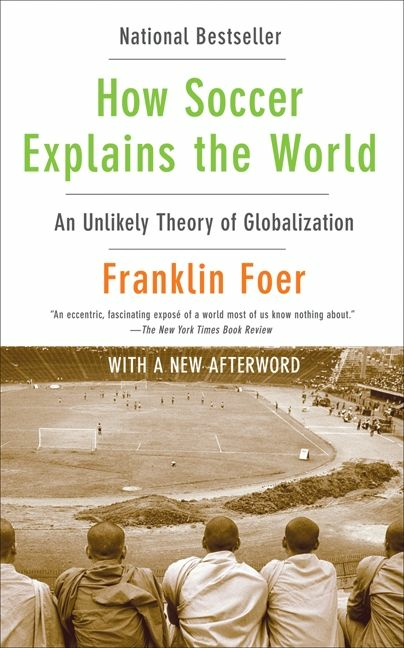 In this thought-provoking lecture, Franklin Foer delves into the themes behind his groundbreaking book How Soccer Explains the World: An Unlikely Theory of Globalization, touching on international politics, global economics, and cultural values. This talk helps audiences better understand the world we live in by breaking down the global implications surrounding the world’s most popular sport. Essential reading – while we still know what reading is – Foer’s terrifying analysis of the cyber state we’re in is both portrait gallery of the robber barons, the monopolists, the tax dodgers and the fantasists who own the data troughs from which we feed, and passionate plea for the retention of those values of privacy, nonconformity, contemplation, creativity and mind, which the Big Tech companies are well on their way to destroying, not out of cynicism but the deepest ignorance of what a person is and why individuality is indispensable to him. This book leaves us in no doubt: no greater threat to our humanity exists. Franklin Foer’s World Without Mind is a fascinating biography of the biggest players in big tech—a handful of humans that, through their decisions, govern the lives of seven billion tech consumers. Foer shows that these decisions are robbing us of our humanity, our values, and our ability to grapple with complexity. World Without Mind is an important and urgent book that should be required reading for anyone who’s ever shopped on Amazon, swiped the screen on an Apple device, or scrolled through the Facebook newsfeed—in short, for all of us. World Without Mind is an argument in the spirit of those brave democracy protestors who stand alone before tanks. 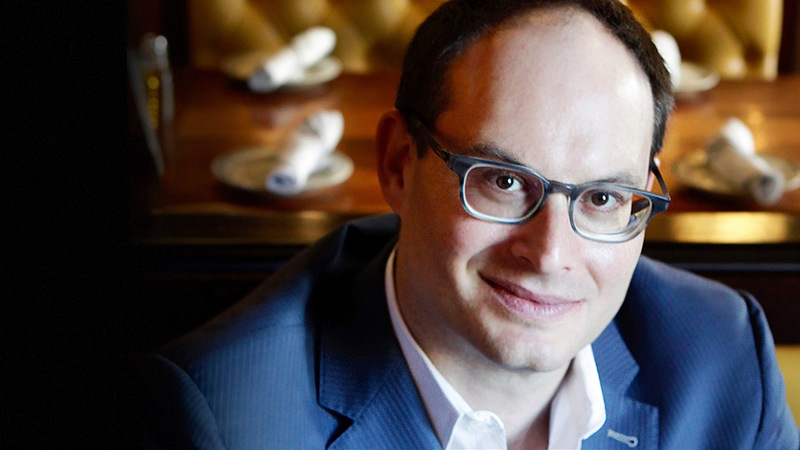 Franklin Foer asks us to unplug and think. He asks us to recognize and challenge Silicon Valley’s monopoly power. His book is a vital response to digital utopianism at a time when we desperately need new ethics for social media. A provocative, enlightening, and above all, important book that is asking the most important question of our times. It is nothing less than an examination of the future of humanity and what we like to call ‘free will.’ It is also a good read—Foer writes with an engaging vibrancy that makes the book a page-turner. As the dust settles from the great tech upheavals of the early 21st century, it turns out that the titans of Silicon Valley have not ushered us into a utopia of peace and freedom. Instead, as Foer so convincingly shows, by monopolizing the means of distribution, they have systematically demonetized and degraded the written word. World without Mind makes a passionate, deeply informed case for the need to take back culture—knowledge, information, ideas—from the Facebooks and Amazons. Its message could not be more timely. An eccentric, fascinating exposé of a world most of us know nothing about. An insightful, entertaining, brainiac sports road trip. Foer’s skills as a narrator are enviable. His characterizations… are comparable to those in Norman Mailer's journalism. A skillful collection... through its sheer comprehensiveness, Jewish Jocks also makes the argument that the Jewish athlete isn't an anomaly. Jewish Jocks ends up convincing you of its theme: The history of Jews in sports is, in important ways, the history of sports. Marc Tracy and Franklin Foer have compiled Jewish Jocks: An Unorthodox Hall of Fame, essays on 'the most influential Jews in sports,' from athletes, coaches, and owners to broadcasters and statisticians. David Remnick, David Brooks, Jonathan Safran Foer, Jane Leavy, and Steven Pinker are among the heavyweight contributors. You'll laugh, you'll cry. 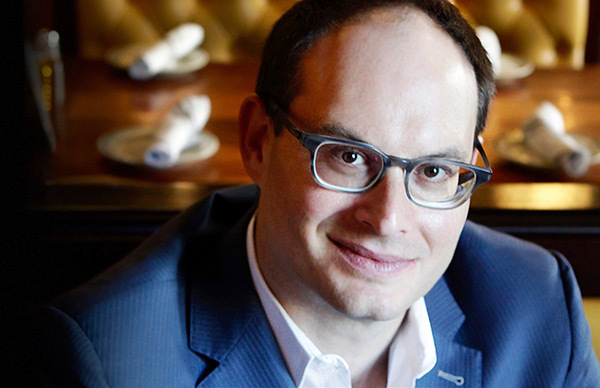 Franklin Foer travels from Washington, D.C.